Diplomacy and foreign policy have attracted some of the most dedicated, brilliant, and colorful people of their generation. In this feature, ADST focuses on some of the more enthralling ones. George Frost Kennan was, and still remains, a very controversial and legendary figure in American diplomatic history. 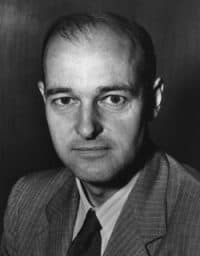 As a historian, political scientist, and diplomat, Kennan focused most of his career on Russian culture and history. 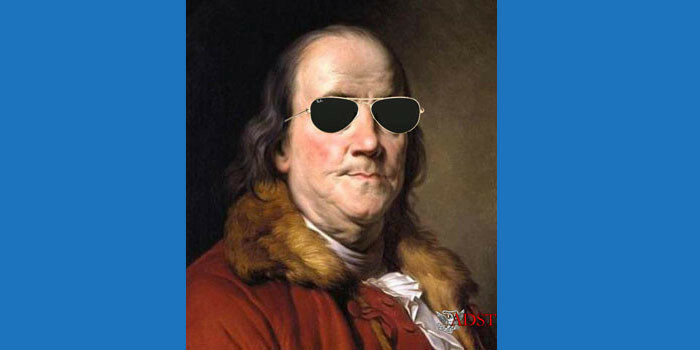 Widely regarded as one of the most brilliant diplomats of his day, he was collegial with his staff and, despite his acclaim and senior status in the Department, he often saw himself as an outsider. 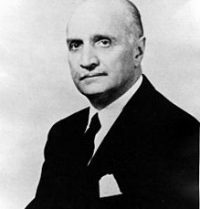 Kennan served as Ambassador to Moscow in 1952 and Yugoslavia in 1963, and advocated for a containment policy to counter Soviet expansion that would shape American foreign policy during the Cold War. Vladimir Toumanoff, a Foreign Service officer for 25 years, had the extraordinary experience of returning as an American diplomat to the country which his parents had fled. The Toumanoffs were members of the Russian nobility who fought in the White army against the Bolsheviks. 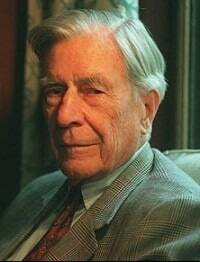 They left Russia in 1919 and eventually emigrated to the U.S.
With his impressive intellect, polarizing personality, close ties to the Kennedy White House and imposing stature, Ambassador John Kenneth Galbraith was a larger-than-life figure in American diplomacy. He was known to be a close friend of President John F. Kennedy, who valued his intellect as well as his clarity of communication. In 1961 Kennedy appointed him ambassador to India and he remained there until 1963. During his time in India, he formed a close relationship with Indian Prime Minister Jawaharlal Nehru and remained a staunch supporter of the country after leaving his post in 1963. Ambassador Galbraith’s connection with the Kennedy family also meant that he had a direct line to the White House, often bypassing the State Department at the President’s request. Mari-Luci Jaramillo, U.S. Ambassador to Honduras from 1977-1980, rose from poverty in New Mexico to a life of diplomacy and advocacy of civil rights for Hispanics. In 1977, President Carter selected her to be ambassador to Honduras, making her the first Hispanic-American female Ambassador and the first woman to head an embassy in the Western Hemisphere. Ambassador Jaramillo drew upon her personal experiences with poverty and discrimination in her public service as U.S. ambassador and civil rights advocate, adhering to and respecting the values of her Latino family and community throughout her life. President Dwight Eisenhower appointed John Foster Dulles as Secretary of State in January 1953, a job he held until almost the end of the decade. 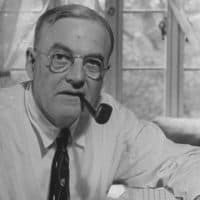 Dulles’ firm friendship with the President gave him direct access to the Oval Office; he got access to the Central Intelligence Agency through his brother, Allen Dulles, then CIA director. During Dulles’ tenure, the U.S. secured international security agreements, reduced American troop numbers and weapons production, and contained the spread of communism. Dulles could be a controversial and polarizing figure. Some commended his stance against communism, while others criticized his policies of massive retaliation and brinkmanship. Loy Henderson began his storied career in 1922 and spent the first two decades of his nearly 40-year career in various posts across Eastern Europe, including to Moscow in 1933, where he worked alongside such diplomatic notables as George Kennan and “Chip” Bohlen as America’s first envoy to the USSR. He was Ambassador to India in 1948 and then Ambassador to Iran during the CIA-organized coup to overthrow Mohammed Mossadegh. He served the last stretch of his career as the Under Secretary of State for Administration and oversaw the process of “Wristonization,” whereby numerous Civil Service Officers were transferred to the Foreign Service, and vice versa, despite his opposition to the policy. The Loy Henderson Auditorium at the State Department, was named in his honor. Frances Elizabeth Willis was the first female to rise to the rank of Ambassador as a career Foreign Service Officer. 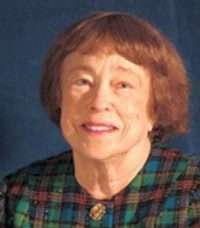 She taught political science until she decided to switch careers, saying “I didn’t want to just teach political science, I wanted to be a part of it.” She passed the Foreign Service exam in 1927 and left shortly after for her first post in Chile, followed by posts in Sweden, Great Britain, Belgium, Spain and Finland. She rose quickly through the ranks, showing her competency and talent for diplomacy. President Dwight Eisenhower appointed her Ambassador to Switzerland in 1953. As a teenage daughter of a Foreign Service Officer who moved his family from country to country every so often, Prudence Bushnell frequently complained that the Foreign Service ruined her life. It is ironic then — poetic even — that as destiny would have it, Bushnell found herself in Dakar, Senegal, in 1981 on her first post as an FSO followed by 24 incredible years of service around the world. Over those 24 years, Bushnell confronted misogyny, an embassy bombing, and warlords in several high-stress posts. But Bushnell also experienced the tenacity of women in West Africa, abating corruption in Latin America, and the gradual destruction of gender roles in the Foreign Service. 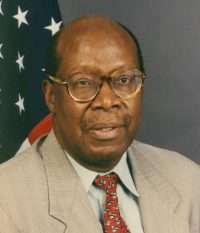 Johnny Young, who served in the Foreign Service from 1967 to 2005, was born into abject poverty in the Deep South. His family moved North in search of a better life, only to discover that the problems of racial inequality and prejudice were not much better. As a student in high school he was dissuaded from continuing his education as “no college in its right mind will take a look at you.” He recounts his childhood; how he thought his career was finished before it even started during his first tour; the time he was thrown in jail in Guinea; and the various positions he held throughout his career. Elinor Constable had an illustrious career in the State Department. 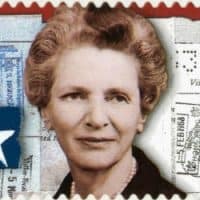 She was in many ways a pioneer on women’s issues, dating from the late 1950s when she refused to resign from the Foreign Service when she got married, as was the expectation — not the law — at the time. 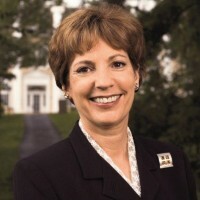 In this interview, she discusses the importance of French’s Mustard in her family; her transition from FSO to spouse and how she was brought back into the Foreign Service “kicking and screaming;” the Alison Palmer case and women’s rights in the State Department; the differing perceptions of women ambassadors; and her time in Kenya.